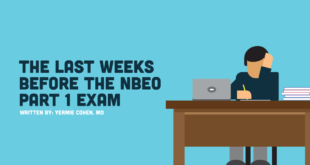 As a new graduate, with little to no experience, a very common priority is to start working, generate income, and start paying off optometry student loans. Student loans are a scary thing. 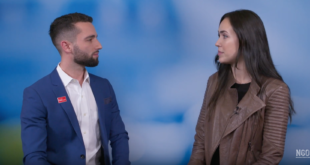 With new optometrists graduating with larger amounts of debt than ever before, the sense of urgency to begin generating income creates anxiety within new graduate ODs. 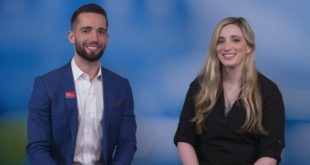 NewGradOptometry conducted a survey of its users and asked students to rank their confidence in paying off their student loans. They found a nearly even split between those who felt confident and those who felt worried. Breaking down responses a bit further, as graduation year increased, so did the lack of confidence in ability to repay student loans. As we might expect, 2021 graduates are far more concerned about their ability to repay their student loans than graduates from the class of 2017 for example. 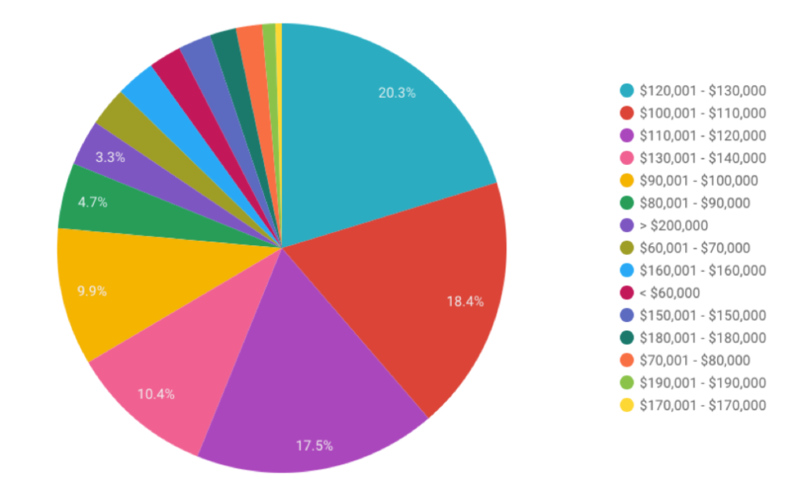 Figure1: Source: A General Survey of Optometrists and Optometry Students by NewGradOptometry. 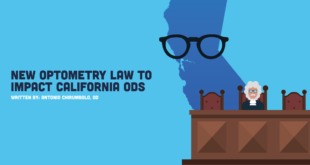 As a new graduate optometrist living in Southern California, I was no stranger to this challenge, urgency, and anxiety. When I started my search for employment, I had a very difficult time finding full-time work at a private practice. Every employer wanted prior work experience or someone to simply work a day or two for them, without benefits, working as an independent contractor. It was challenging to even piece together part-time work because the days in demand were usually all the same – weekends! Read about all the different types of corporate practice modalities in this article and ebook. I became so frustrated that, at one point, I was ready to move to another state! 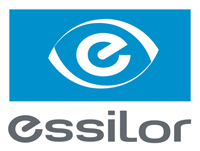 Then I decided to look into opportunities within corporate optometry and the advantages it provided.  I applied to a position within Luxottica, and was set up with an interview. Not long after, I received a contract, began training, all within a single month. Two weeks later, I got my first paycheck, and let me tell you, it was a great feeling. 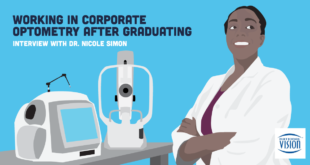 So, what does corporate optometry offer new graduates right out of school? That means that usually there are an abundance of corporate jobs! As I experienced for myself, sometimes it is really challenging to find a full-time job working in private practice. Additionally, I found that many private practices preferred an associate with some experience and were hesitant to consider a new graduate optometrist, something I did not find to be true with corporate optometry. 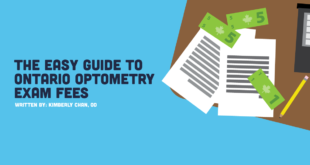 Here is a 27 page ebook on paying off optometry student loans. Need more advice? Here’s a film on understanding the basics of finance with links to download free financial planning tools! 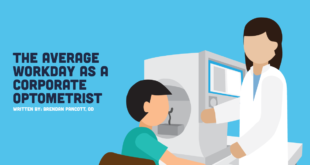 Everyone associates corporate optometry with patient volume. This is something that is true of any practice, both corporate and private. 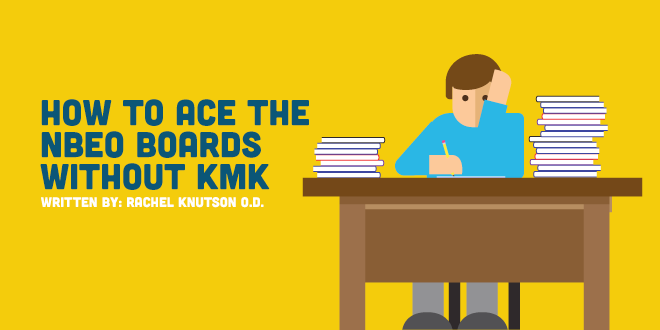 There’s a major advantage of seeing a large number of cases, and that advantage is you can start refining your clinical skills and gaining experience. I quickly discovered that contrary to popular belief, in the corporate world I was doing a lot more than just refracting! You’ll likely be treating red eyes and foreign bodies along with diagnosing diabetic retinopathy and glaucoma on a regular basis. 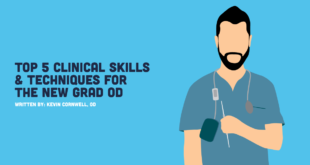 Honing these skills and familiarizing yourself with these sorts of patient encounters is very important, especially as a new grad. The experience you’ll gain will be invaluable. Corporate optometry pays well. We know that. 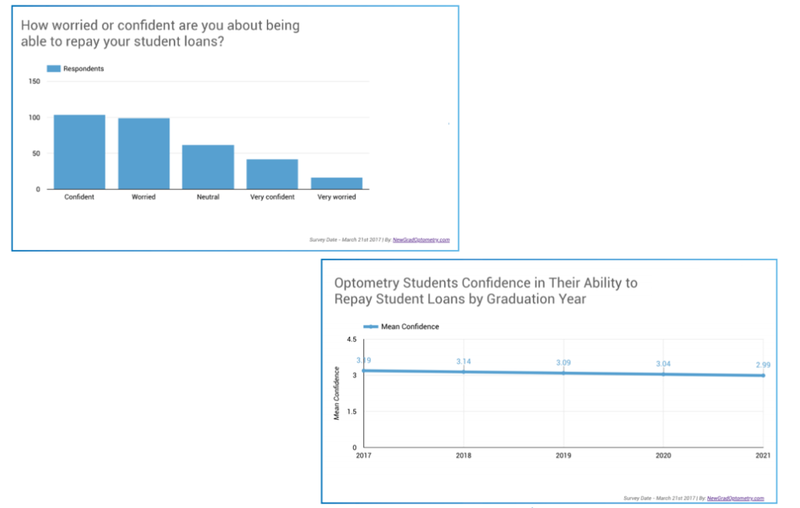 Having a steady income is so important for new graduate optometrists, especially now when we are graduating with so much student loan debt. You want to be sure your employer is structured well and able to pay you well, in a timely manner, and a corporation can do that. 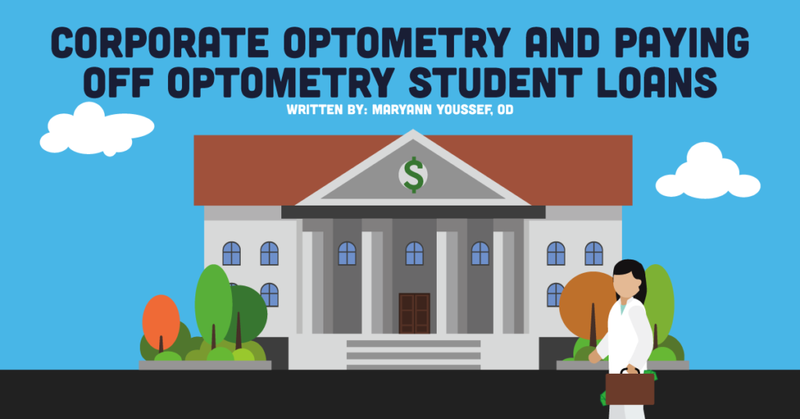 Generating steady income is a top priority of optometry students. 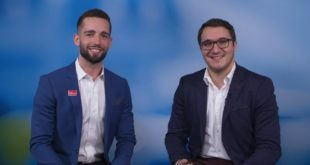 In a corporate optometry study conducted by CovalentCareers in 2018, compensation and benefits were among the top reasons optometry students intended to pursue a corporate optometry career. The expectation that corporate optometry careers offer greater income potential was reinforced in this study. 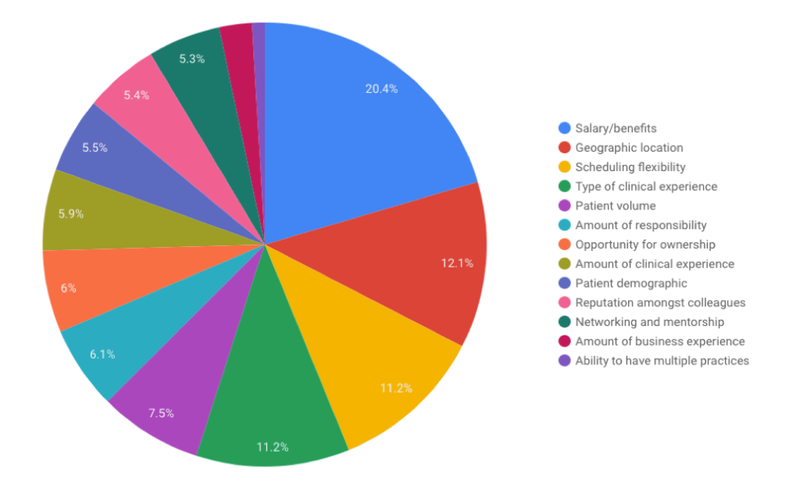 Figure 3: What are current salaries for ODs in corporate optometry? 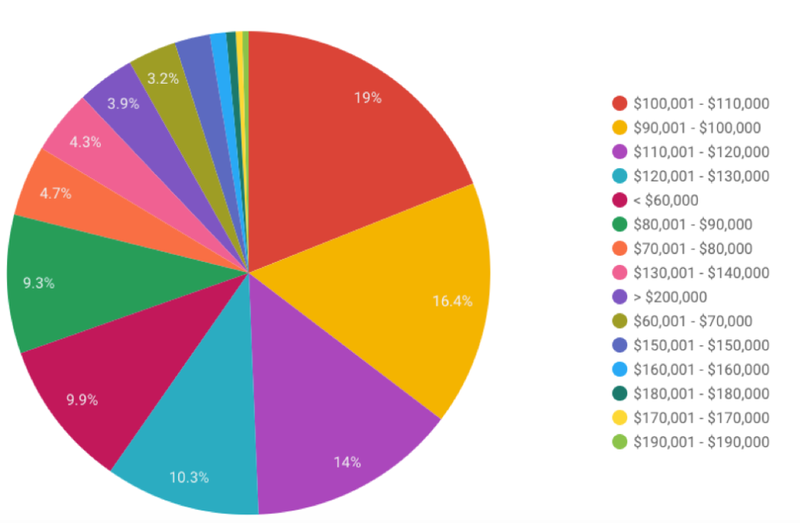 Figure 4: What are current salaries for ODs outside of corporate optometry? What else can corporate optometry offer? By working in corporate, you have a lot of flexibility. You don’t like it? 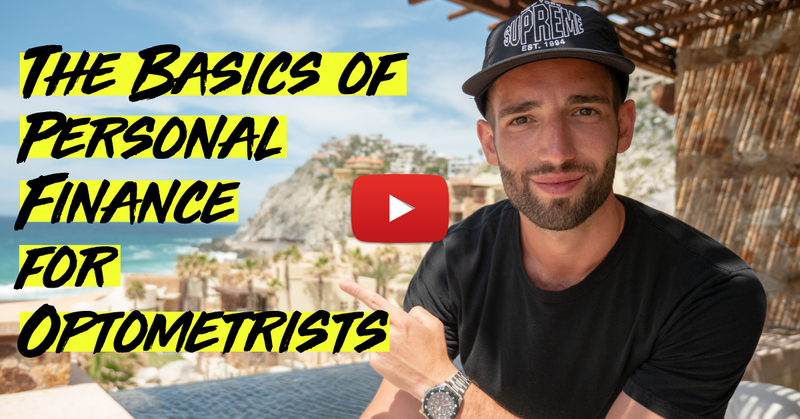 That’s okay, you can simply find another opportunity elsewhere because you haven’t invested all of your time into putting roots down as you would have if you had joined a private practice, and had to start building your presence there. It’s also easier to take vacation days because you would be part of a large network of doctors who can fill in for you. Optometrists are often paid as 1099 independent contractors and are therefore may not receive paid medical benefits, especially if working part time at various private offices. 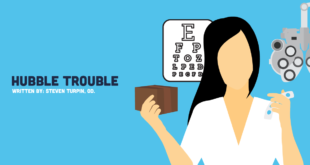 Corporate optometry offers a lot more than reliable compensation. It offers benefits, CE allowances, paid time off, etc. This all adds up and is critical for financial well-being. 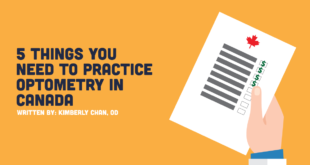 It might seem like or perhaps I am alluding to that compensation and income is the most important factor to students; however, the same might also be true of practicing ODs! 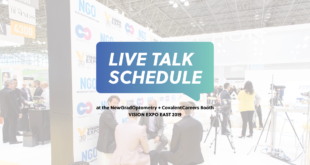 In that same corporate optometry study conducted by CovalentCareers, we saw that compensation and benefits consistently remained the most important influencing factor in choosing a modality for both students and practicing optometrists. 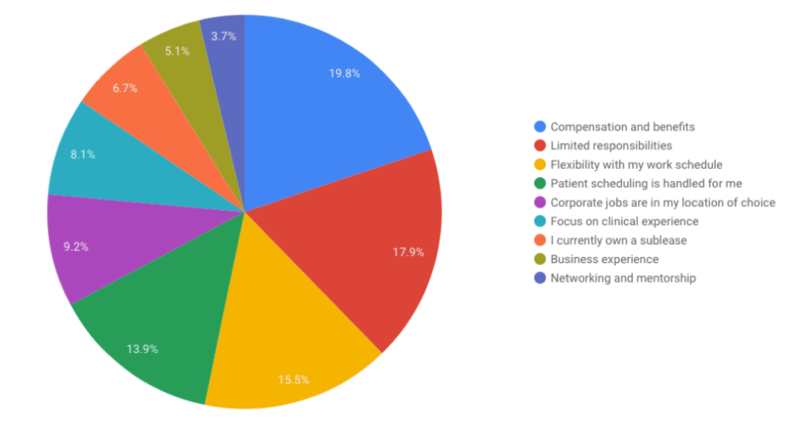 Figure 5: What is most important to you when choosing an optometry job? 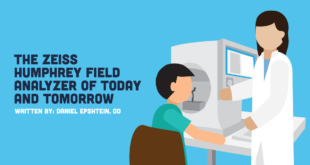 Compensation, benefits, and schedule flexibility were also the primary reasons ODs not currently practicing in corporate optometry were likely to enter this career modality within the next 5 years! 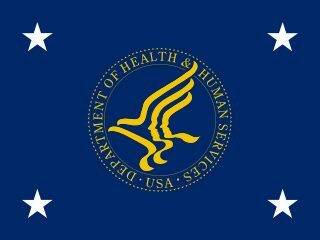 Unsurprisingly, compensation, benefits, and schedule flexibility were the major driving forces influencing ODs to stay in this setting. 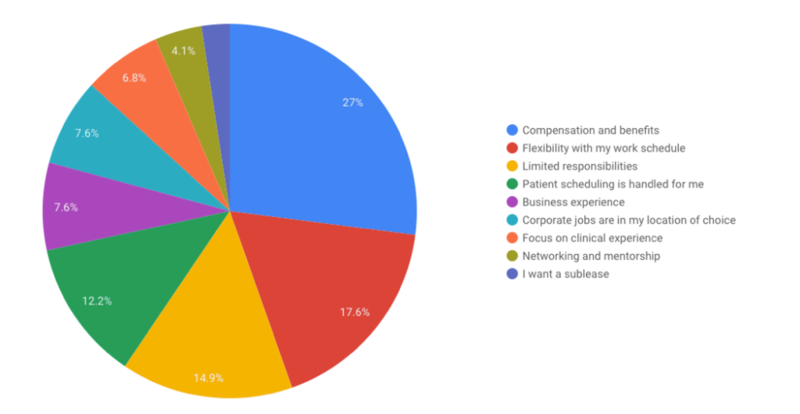 Figure 7: Reasons ODs are likely to continue working in corporate optometry. 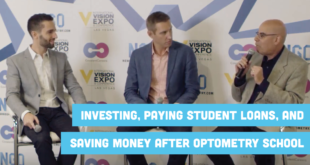 The common theme here is that compensation and income are motivating factors for both students and practicing optometrists alike, and corporate optometry appears to afford lucrative opportunities. 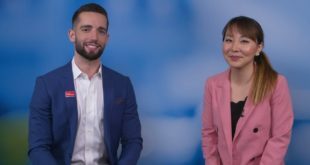 What else can corporate optometry offer new graduate optometrists? The great thing about corporate optometry is you can grow within it or develop valuable skills and knowledge to take elsewhere. If you want to open your own practice one day, there are franchise and independent practice options available within the corporate realm. Or, you can go on and open a cold start practice on your own. The beauty of working in corporate optometry is that you have all these options available to you. There are even franchise opportunities if you are ambitious enough! There are tons of different corporate brands, even within the same company. You can work within whatever brand in which you feel most comfortable. Unlike a private practice, if you feel like that office or brand’s culture isn’t a good fit for you, or doesn’t align with your personal goals and desires, that is not a problem! You can look into other brands within that company and find the right fit for you. There are always fill in opportunities available, so if you want to make some extra cash, you can. 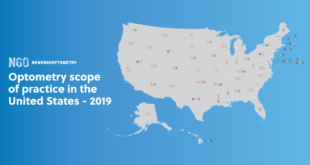 For those students who go on to pursue a residency, LensCrafters is piloting a casual/part-time program in certain states to pick up a shift or two a month. This is a great way to supplement some income during residency and get some additional experience. For part-timers filling in practice hours on Sundays, you are also paid a bonus! Giving back is always important, and there is ample opportunity to get involved in giving back to the community. Most corporations work with charitable organizations to allow their company and employees opportunities to be a part of something bigger. Being involved in the community is a great way to give back and to hone your skills. OneSight is just one of the initiatives you can get involved in. 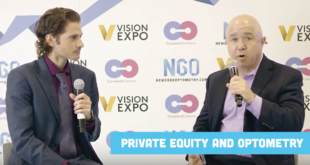 OneSight is an organization that brings vision care access to underserved communities around the globe. Students work with supervising ODs and other volunteers to give the gift of sight and truly change lives. Luxottica-affiliated ODs volunteer their skills to both local and global vision clinics for these underserved populations in need of eye care. 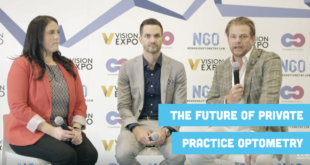 Check this out if you are interested in learning more about OneSight and applying to join the initiative in 2019. Not unlike many private practices, corporate offices are also able to afford the latest technology and equipment. This helps your efficiency and decision-making confidence when you are first finding your feet early on in your career. 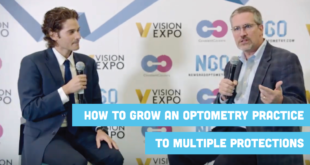 If you find yourself in a situation similar to mine, a situation many new graduate optometrists find themselves in, at the very least you should consider corporate optometry. Now is as good of a time as ever to start gaining experience and earning an income to pay back those student loans and achieve all of your financial goals!